During the first quarter of 2017 (January March) the number of viewings conducted by the Stirling office rose by 60% compared with the previous quarter whilst the supply of properties brought to the market by the experienced sales team doubled, demonstrating the firm's unrivalled ability to market and sell high quality houses in the region. Stirlingshire and the wider central belt of Scotland continues to attract buyers from across the country but we have experienced particularly localised movement within the region over the last few months. Young professionals previously renting in the area are now choosing to purchase their first home here whilst many local families are also moving up the property ladder. Buyers are becoming increasingly more active during the traditionally slower winter months and are willing to act fast to secure the right property. 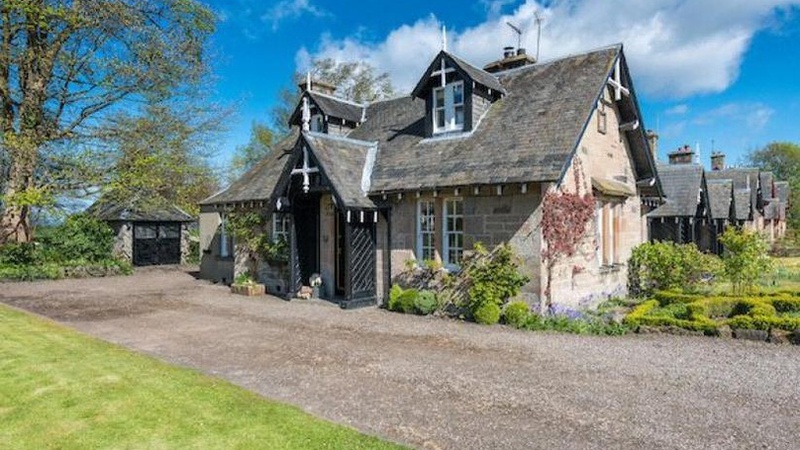 We recently handled the sale of Holm House, a charming two bedroom property in Aberfoyle. The property attracted a significant amount of interest and within three weeks of coming onto the market achieved an offer 7% in excess of the asking price. These statistics demonstrate a healthy market and we forecast this is likely to continue throughout the summer months. Barraston House sits in a charming and most private position in rural Central Scotland within East Dunbartonshire. The property lies in an area of great natural beauty and tranquillity in a prime location near the foot of the Campsie Hills. This is a beautiful period property comprising four spacious bedrooms with three reception rooms offering flexible accommodation over two floors. 1 Moss Cottage is situated in the sought-after village of Dunmore, which is a tranquil village surrounded by open farmland and situated close to the banks of the River Forth. The property comprises of an immaculate B-listed end terraced one and a half storey cottage of stone construction under a slate roof with decorative Victorian fascia's, cast iron window box brackets and finials. This is a 'chocolate box' property which has been maintained to a very high standard by the current owners and tastefully decorated throughout providing boutique style accommodation in move-in order. The Bothy is a charming semi-detached rural property with panoramic views overlooking the Wallace Monument and hills beyond. It sits in a private and peaceful corner of rural Stirlingshire yet is within such a short driving distance of Stirling's city centre. This corridor of the country has endured lasting popularity with commuters, enjoying enviable communications and easy access into the main motorway networks. The Bothy is available for a guide price of 375,000.